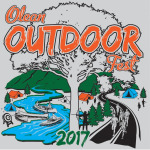 Free race shirts and festival admission for everyone who signs up by Aug 10, 2017 and free festival admission (no shirt) if you register from Aug 11, 2017 to August 15th. The event is open to participants of all ages and professional timing and finish line services are being provided by Race Management Solutions. All participants will receive a custom race bib with RFID tag at packet pickup. Snapshot finish line photos can be shared for free on Facebook and custom finisher certificates will also be available at no additional charge. The event will take place on Saturday August 26th at Bradner Stadium in Olean, New York with the official start time for all participants set for 10:00am. E. State St. and Front St.
Race day registration and packet pickup will take place at Bradner Stadium from 8:30 am until the start of the race at 10:00am. You will be asked to show photo ID when you pickup your race bib/timing chip and t-shirt (pre-registered runners). There will be plenty of free parking within a short walking distance of the start/finish line. Parking attendants will be on hand to guide and assist as needed. 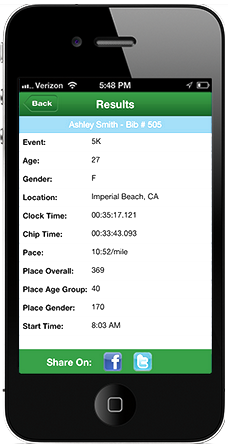 Custom certificates and finish line photos will be available on the ITSYourRace Results page after the race. $100 prize to the 1st place 5K run competitor plus other prizes to be announced! For additional information on the race or sponsorship opportunities available, please contact Jamie Hamed at (716) 378-7443.